The Salvation Army of Greater Green Bay is located in Green Bay, Wisconsin, and is comprised of The Green Bay Corps Community Center, The Salvation Army Ray and Joan Kroc Corps Community Center, and a Thrift Store. 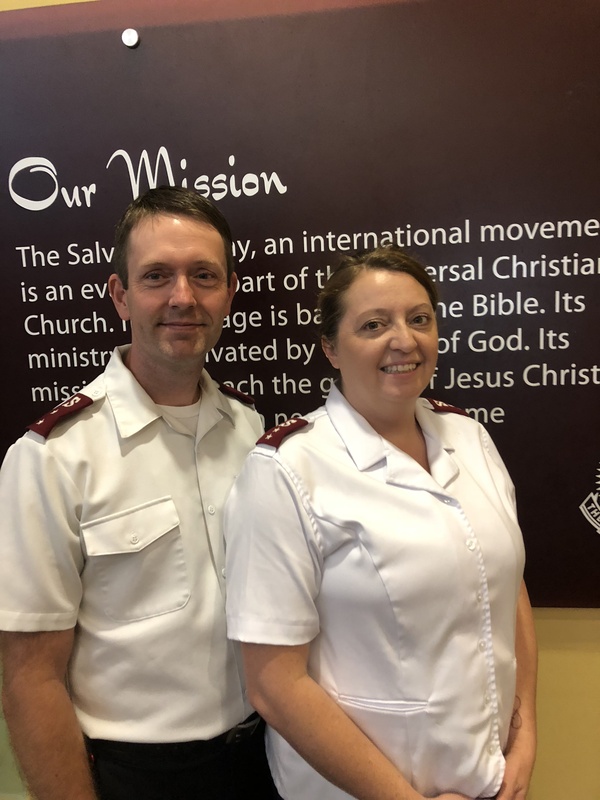 Through these three locations, The Salvation Army is able to provide multiple programs that provide hope, health, and healing throughout our community. To view our 2017/2018 Annual Report, click here. Captain Matthew O'Neil serves as Brown County Coordinator as well as Kroc Officer for Congregational Life. He oversees all Brown County Operations including The Salvation Army Corps on Green Bay's West side and the Thrift Store located on West Mason. He also oversees the Kroc Center's Worship activities and services. Captain Malinda O'Neil serves as the Senior Kroc Center Officer. She oversees the business and operations of the 105,000 square foot education, arts, fitness, recreation and aquatics center located in Green Bay's East side. 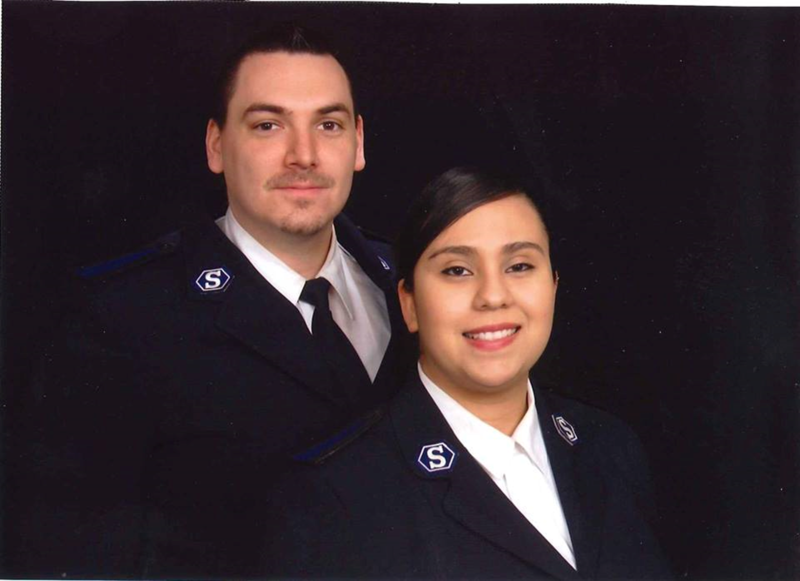 Lieutenants Jake & Jessica Turner are the Officers and Pastors at The Salvation Army Green Bay Corps Community Center.